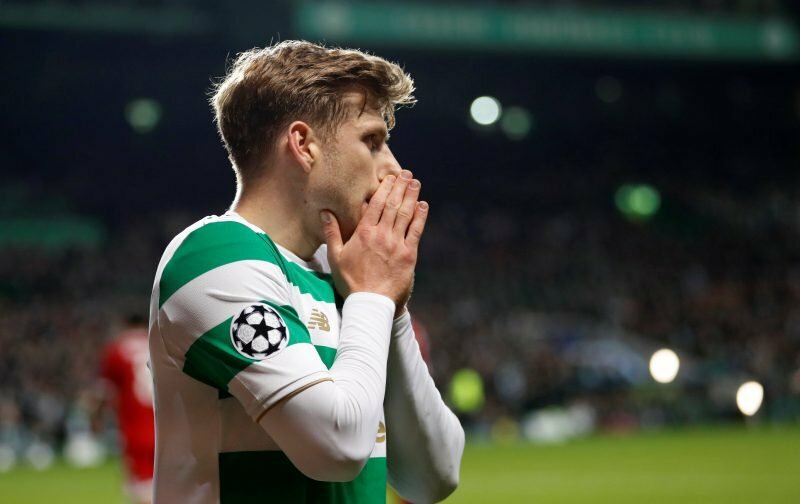 Stuart Armstrong has officially left Celtic with him joining Southampton last night as they confirmed on their Twitter account. It was hardly a surprise to see this deal go through, let’s be honest, because it has probably been coming for over a year. He wanted to leave last summer but then decided to stay put but, clearly, this time around things are different. 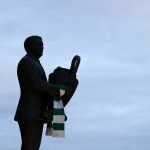 It’s a move we’ve seen before, too, with the likes of Victor Wanyama, Virgil van Dijk and Fraser Forster all moving on and having success down there and so he’s the latest to leave the club. Well, we wish him all the best but if a player doesn’t want to be here then more fool them. I’d maybe understand it if they leave for a shot at the Premier League but what’s going to achieve at Southampton that trumps what he does up here? I think its a good move all round. He gave Celtic 3 good years service. He won all that could be won in Scotland. Now he fancies a crack at playing in the EPL, in stadia like Anfield, Emirates , old trafford etc and will have received a nice pay rise into the bargain. Celtic make a tidy profit too.